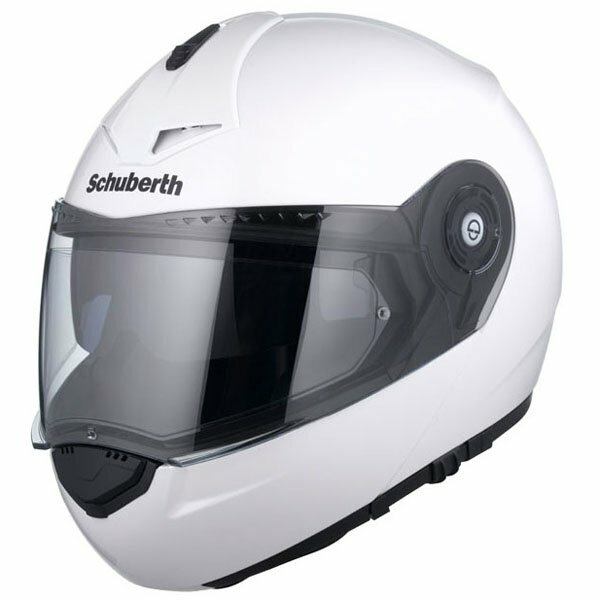 Fantastic Service buying my new schuberth helmet. 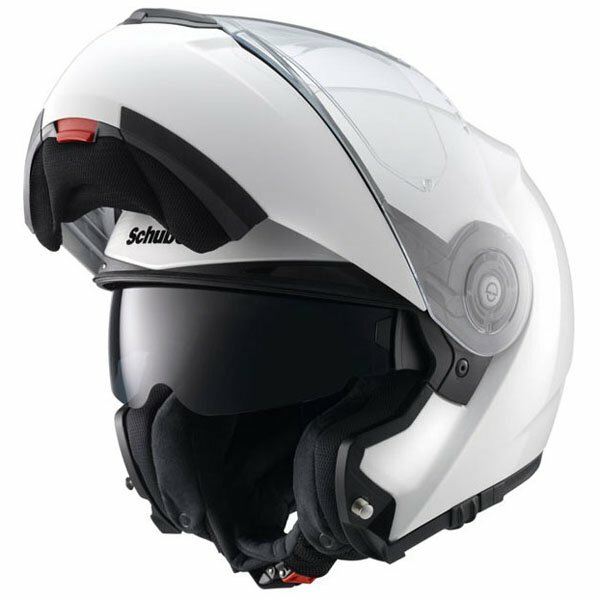 I turned up first thing on a Saturday morning and after a quick try on I bought my Schuberth c3 pro helmet.. after getting home and trying the helmet on for 10 minutes or so I decided it was a little too tight which affected the comfort. after a quick call and speaking to a very helpful lady on the phone I arranged to go back the following Saturday to exchange it even though she offered to send me a return post label. when I arrived they checked my helmet for damage, which is perfectly reasonable, and within minutes a replacement larger size was handed over,.. no fuss and all the staff were friendly and very helpful. I cannot fault Sportbikeshop, the service was impeccable and nothing to much trouble ! so it was only right I celebrated with a breakfast roll from the paddock snack van on site, same service from him too !! I'll be back you can be sure of that ! 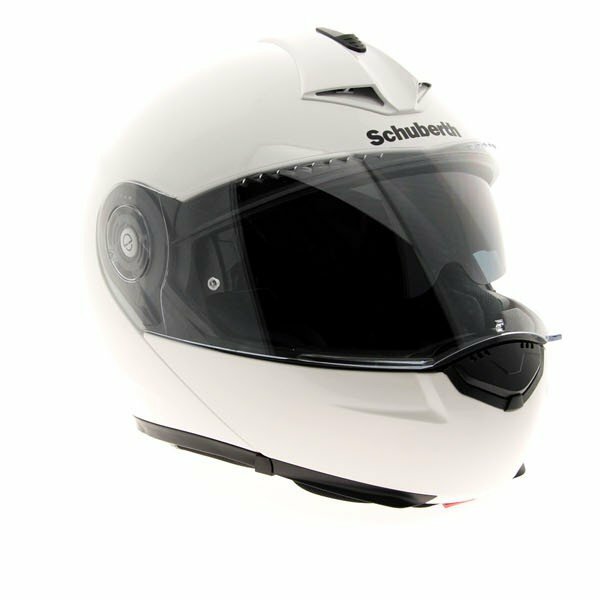 Thank you Sportbikeshop for an awesome buying experience, I'm sure i will get many happy years use of my new schuberth, its so comfy and quiet ! but if theres a problem i have no doubt Sportbikeshop will honour its 5 year guarantee with the minimum of fuss. 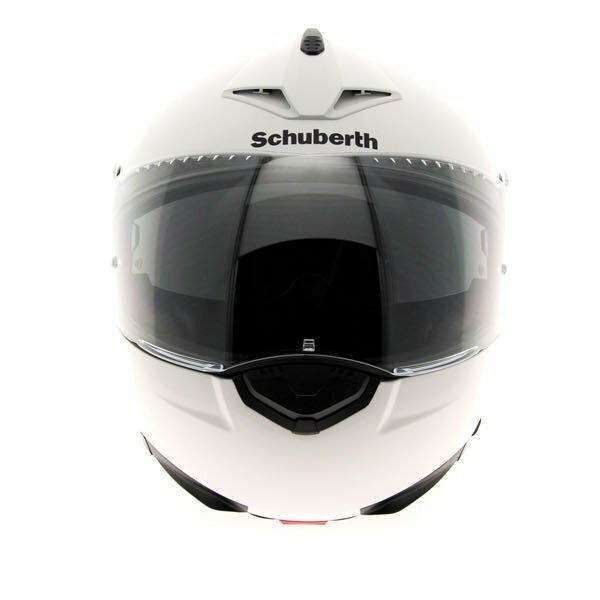 I'm blown away by the service and love my new Schuberth. I've tried this once and am very impressed with the weight, and how quiet it is. It's a much better, closer fit than my previous Shoei MultiTec and seems smaller somehow which all makes it a far better experience. Great service from Sportsbikeshop as always as I spent about an hour in the store wittling down my choice! 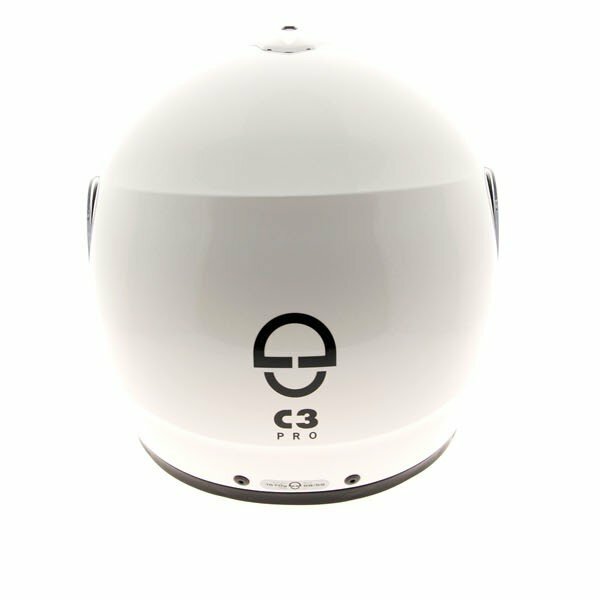 Finally decided to buy a C3 Pro after looking at and trying all sorts of helmets, the C3 fits like it was moulded to my head, the quality stands out a mile. 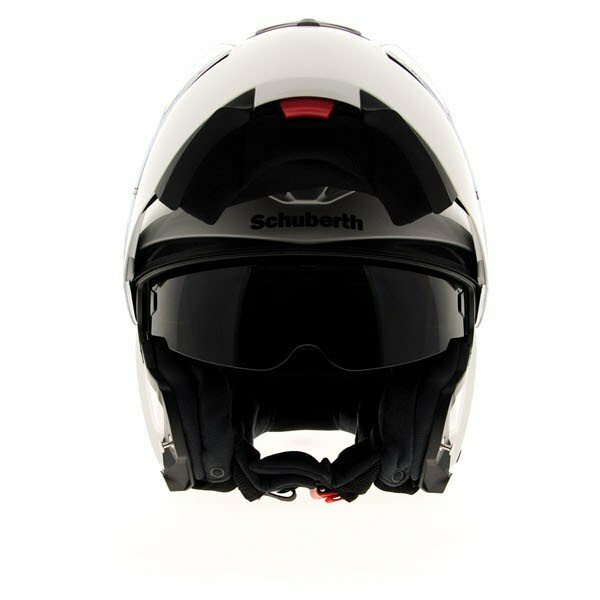 The first time I was caught out in the rain the Pinlock visor did not mist up anywhere and the helmet is also very quiet with minimal wind noise. Last week while riding in very windy conditions there were no buffering at all. And to finish Sportsbikeshop were great as usual, not only supplying an exemplary service but price matched my helmet down and saved me over £100. will definitely be shopping here again. The helmet is very comfortable and light to wear. A little bit noise from wind, but very much. Fantastic design and perfect airflow from the vent. Great sun visor, something broke, but was fixed in no time by Schubert under warranty. Would definitely recommend. 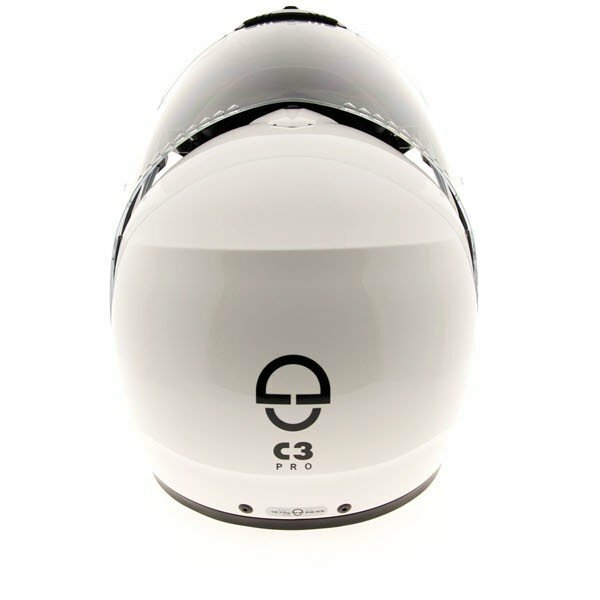 This is my second C3, I had the basic before. It's a well made helmet, not cheap but you get what you pay for. The fit is good, it's quiet with little wind noise getting through. I have had other helmets but none have been as good as this. Good helmet and good fit. I ride a R1200RT which is the type of bike the helmet is designed for, but with the screen in the normal position the wind noise is quite loud. After having a Caberg flip before this helmet is in a class of its own. Its so quiet with almost no wind noise and I would recommend it to anyone. The field of view is super and visor is great. Three days delivery (Ireland), super service from Sportsbikeshop yet again. I'm very impressed with this helmet. It is comfortable, compact and light. It's also less noisy than my Shoei, although if you have a screen you'll get some unavoidable buffeting from that. 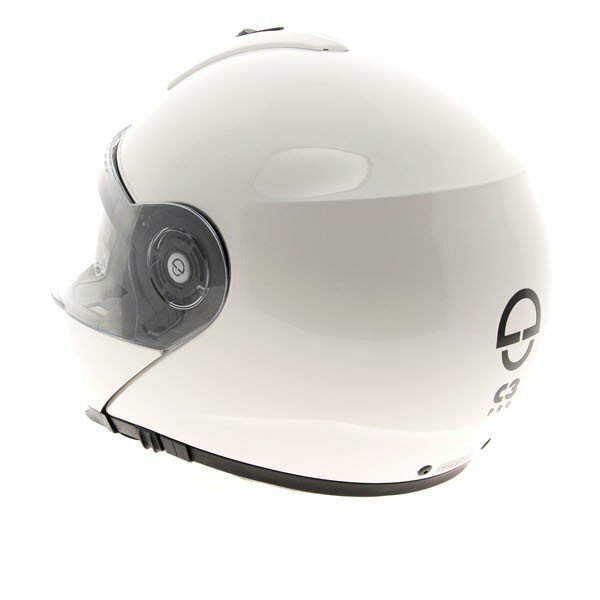 Without a screen it's the quietest helmet I've used. The air flow is good, but you definitely need to fit the Pinlock as it still steams up in cold weather. The top vent is particularly effective, and the sun visor is excellent too. I wish I'd bought one a long time ago. Changed from a Shoei Neotech due to size issues. I'm a 61, Shoei XL was too big, and Large too small. The C3 pro sizing is in-between and is great for me. 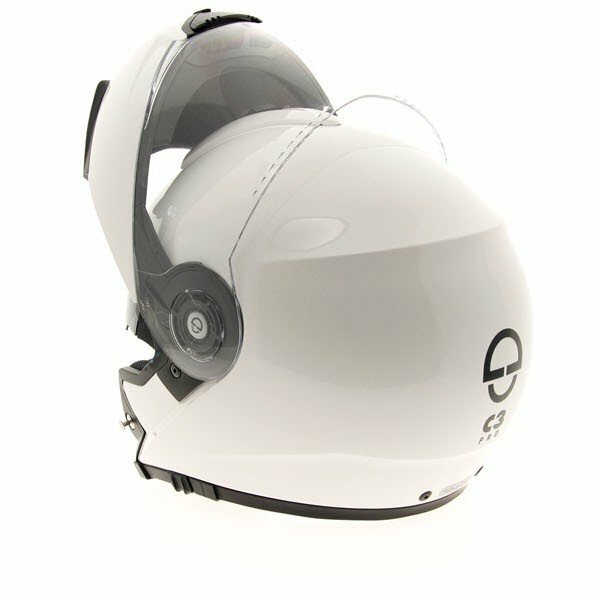 Helmet also feels light on the head and has good field of vision. The strap is also more comfortable on the Adam's Apple. Less ventilation to front than Shoei which has caused some fog issues even with Pinlock. As for noise, same as Shoei. Comfortable and light, great on along ride. Just gives the worst helmet hair I've ever come across. 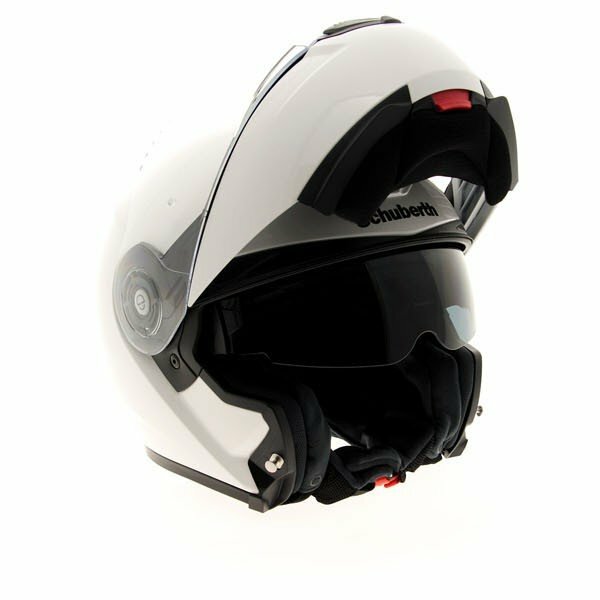 Great build quality and attention to detail in a light-weight flip-front helmet.